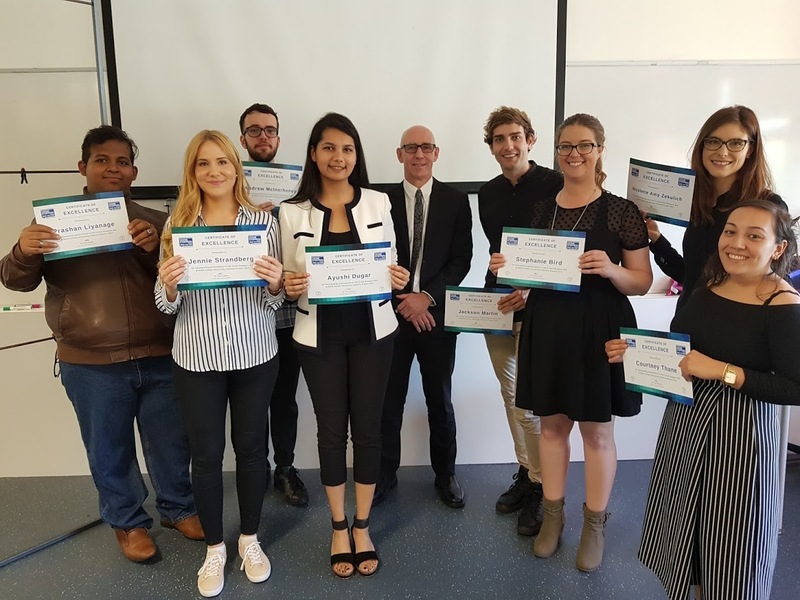 University students and Crime Stoppers WA are supporting each other through important industry projects and campaign designs. In 2018, ECU students created an animation video to encourage people to report criminal activity or suspicious behaviour. Compiled by: Chris Erikson, Sebastian Brabazon & Colleen Celaya. 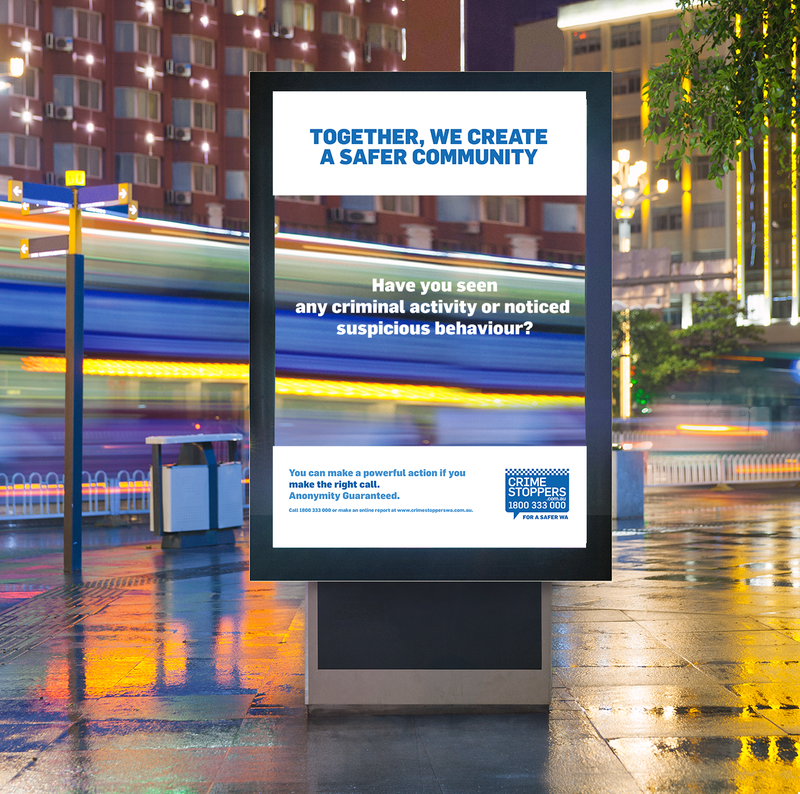 The 2018 group also designed a pull-up banner to highlight the protection of anonymity provided to those reporting criminal activity. In 2017, a small group of Edith Cowan University students created a diverse portfolio of material for Crime Stoppers WA General Awareness and Domestic Abuse campaigns. 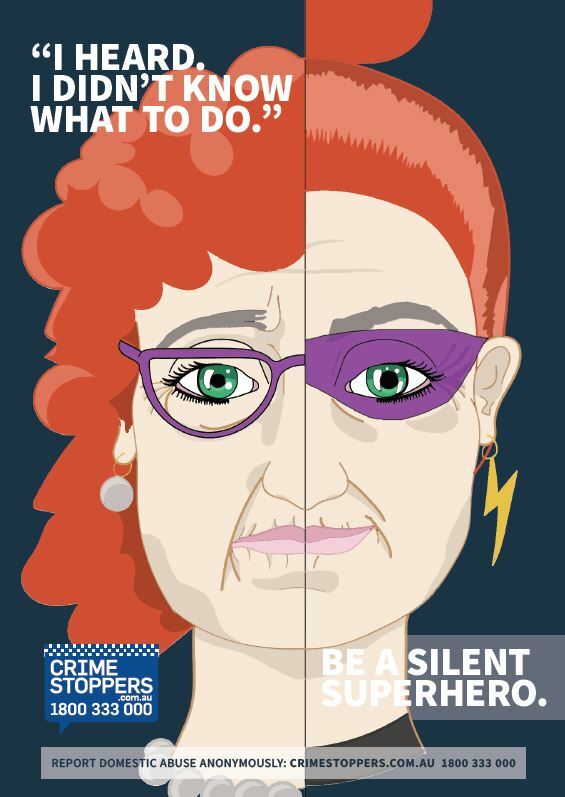 The General Awareness team created innovative designs and formats to help raise awareness of Crime Stoppers and the anonymity provided. This material included street signs, mirror ads, bus stops, posters and games. This team focused on print and website designs to highlight to the public that they should not turn a blind eye to Domestic Abuse but report any cases to Crime Stoppers rather than remaining silent. In 2016, Edith Cowan University students created a ‘Festival Ice Pack’ to support the Crime Stoppers Dob in a Dealer campaign. Designs for social media, postcards, bus stops, magazines, keyrings and stickers were also included in the project.